This group meets at 2.30pm on the last Thursday of each month in a member's home. 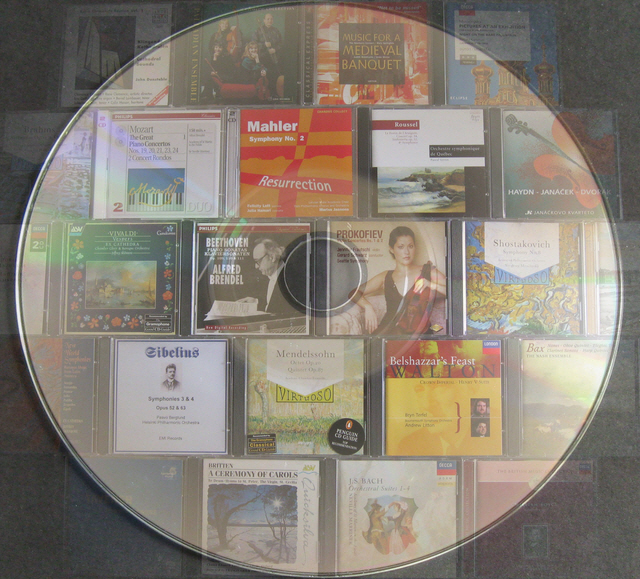 The Classical Music group is a long-standing interest group. 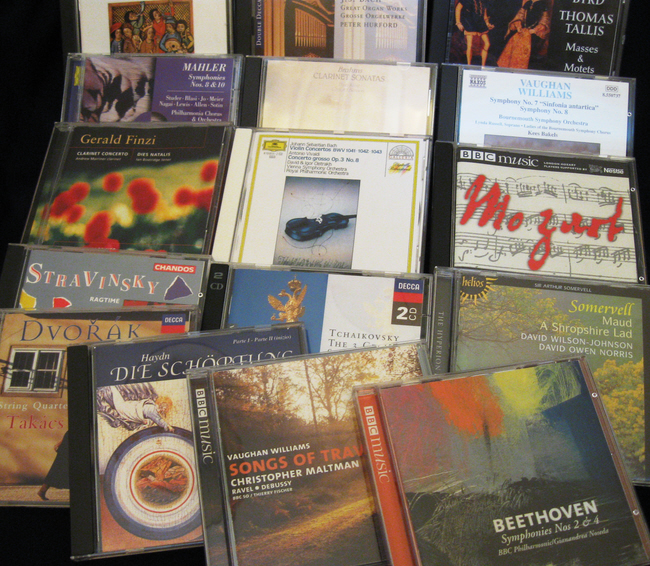 We enjoy a range of classical music selected by our members. There are no spaces for new members. This group meets at 2.30pm on the 4th Friday of each month in Leadon Bank Craft Room. We have a rota of monthly presenters volunteering from within the group, selecting and playing their favourite tracks. In 2019 we plan to continue to explore the full classical repertoire of music up to 20th century. Examples of previous programmes have covered a single composer, 20th Century or a complete potpourri of composers and/or forms of music. This group has limited availability for new members - come along and try a meeting. Ledbury & District also has an Opera Group - see the web page under that headings for details.